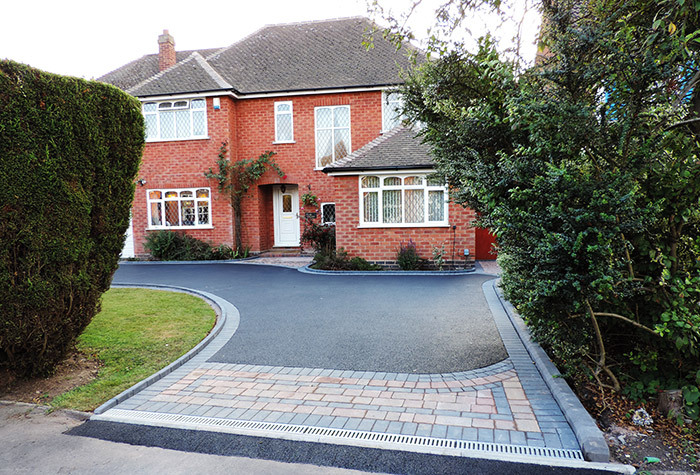 Birmingham based Oakleaf Driveways Limited are specialist installers of black tarmac drives and driveways. With over 50 years experience we are the no1 asphalt driveway installation company in the Midlands. Whether you need a large or small driveway installed we can help. Black Tarmac Driveway Gallery In our portfolio below we have examples of a variety of black tarmac drive and driveway installations.